Premier Hearing Center is committed to providing quality hearing care that fits every lifestyle as well as any budget. We are proud to partner with many different insurance plans to offset hearing care costs, and we accept many forms of payment and financing to put the perfect hearing aid device within our patients’ reach. 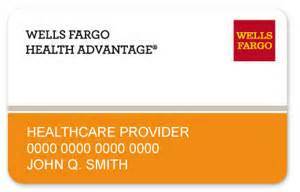 Our hearing care providers are pleased to offer financing options through CareCredit and Wells Fargo Health Advantage. Few things are as important as your hearing, so why wait? Contact us today to make an appointment in one of our many locations across Texas, Arizona, and New Mexico.